Experienced iwi business leader Jamie Tuuta (Ngāti Mutunga, Ngāti Tama, Te Ati Awa and Taranaki Tuturu) has today been announced as the new chairman of the Māori Television board. Te Mātāwai has appointed Māori language advocate Kingi Kiriona as its first Māori Television Service Board representative. 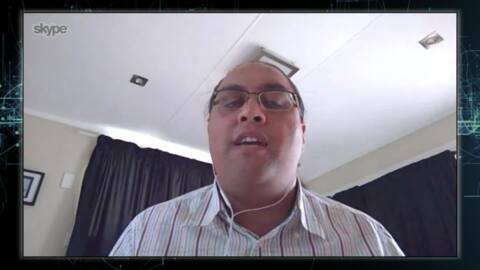 The network welcomes Kiriona's appointment, a kapa haka exponent who publicly expressed his criticism of the station through a haka item at Te Matatini 2015. 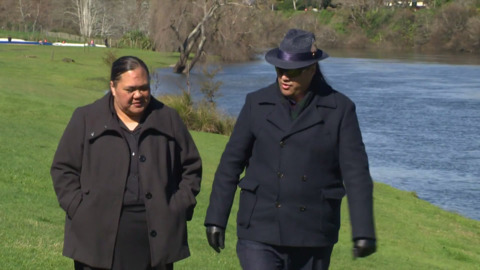 Te Mātāwai has appointed Māori language advocate Kingi Kiriona as its first Māori Television Service Board representative. The network welcomed Kiriona's appointment despite his public criticism of the station through a haka at Te Matatini 2015. Chairman of the Māori Television Board Hon Dame Georgina te Heuheu welcomes the appointment of Māori language consultant and broadcaster Kingi Kiriona (Ngāti Ruanui, Ngāti Kahungunu, Ngāti Apa) to the board. Māori language consultant and broadcaster Kingi Kiriona has been appointed to the Māori Television Board. 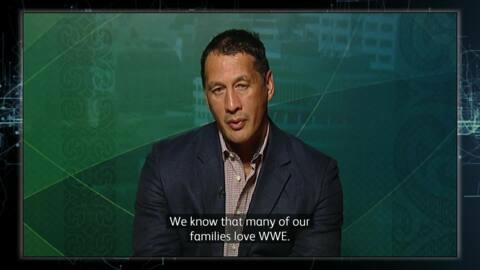 The broadcasting of WWE’s violent content has raised concerns around Māori Television’s purpose as a state channel. Critics question its cultural relevance and value for te reo Māori. Staff from Te Wānanga o Aotearoa, Te Wānanga o Raukawa and Māori Television got behind our waka ama teams from across Aotearoa by getting in the water themselves in a "friendly" corporate race. The Māori Television Board has announced the appointment of Keith Ikin (Ngāti Maniapoto, Ngāti Apakura, Ngāpuhi, Whanganui) as Chief Executive today. Māori Television and wāhine Māori dominate this year’s Massey University Māori journalism awards.